Jelly Rancher Couples' Vibrating Play Rings bring couples together. 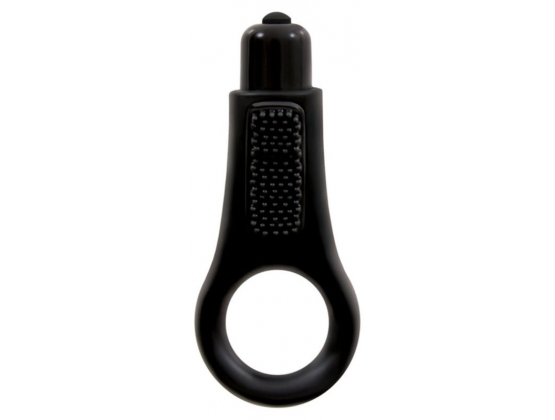 An elastic TPE cockring houses a powerful bullet that boasts 3 levels of intense vibration. Featuring a delicately textured tip for direct clitoral stimulation. Available in 3 juicy colors Suitable for all lubricants. Requires 3 LR44 batteries (included). Waterproof.